The New Jerusalem Bible is recognised as one of today's most accurate, clear and modern translations, the fruit of long collaboration between leading biblical scholars. This New Jerusalem Bible Study Edition is the ideal combined Bible-and-handbook. It is designed for students, clergy and readers who seek additional guidance in their reading and study of the scriptures. 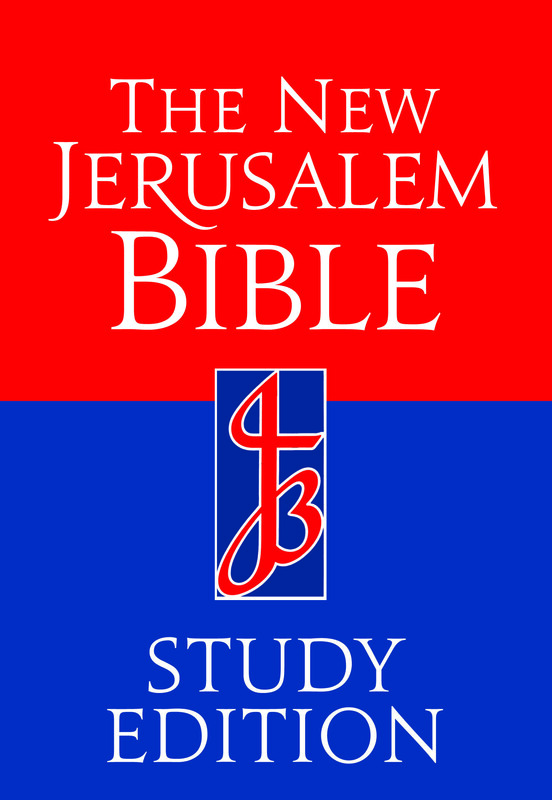 It presents the complete Bible text in a single-column format for ease of reading, and includes the Comprehensive Footnotes of the acclaimed NJB Standard Edition. Bound in durable paperback designed to stay open on the desktop, and now available with a striking new cover. The Study Edition is a lighter, more portable version of the Standard Edition ideal for students in secondary or tertiary education. Flexible cover. NJB Study Bible by Wansbrough, Henry was published by Darton Longman & Todd in March 1994 and is our 16798th best seller. 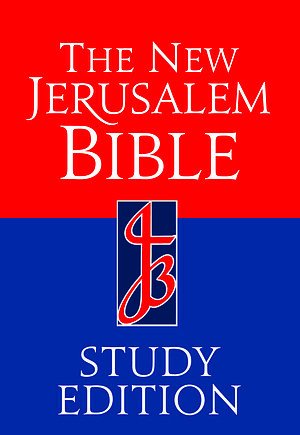 The ISBN for NJB Study Bible is 9780232520774. Be the first to review NJB Study Bible! Got a question? No problem! Just click here to ask us about NJB Study Bible. Please can you tell me the font size? A:This Bible features an 8-10 point font size.